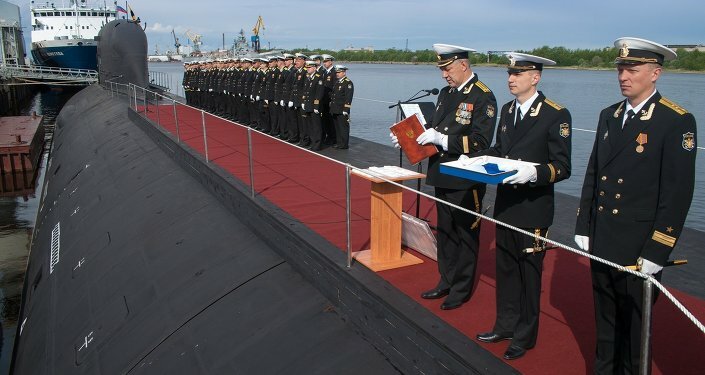 Russian Navy Commander Adm. Viktor Chirkov said that from January 2014 to March 2015 the intensity of patrols by submarines rose by almost 50 percent as compared to 2013. 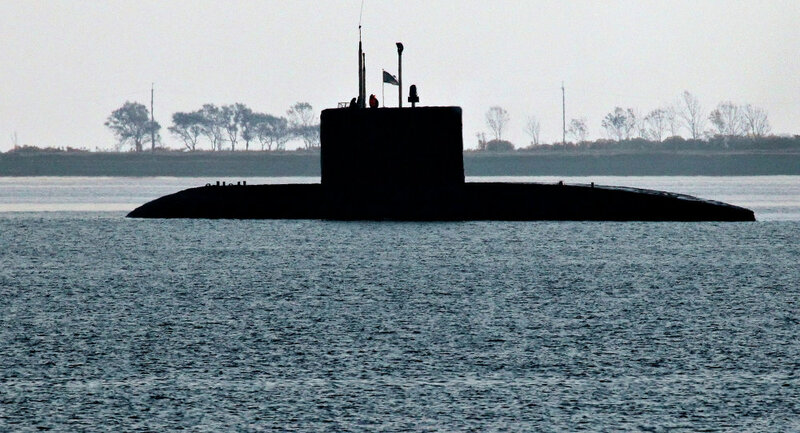 MOSCOW (Sputnik) – The number of patrols by Russian submarines, including nuclear ones, has risen by 50 percent over the past 15 months, Russian Navy Commander Adm. Viktor Chirkov said Thursday. "From January 2014 to March 2015 the intensity of patrols by submarines has risen by almost 50 percent as compared to 2013. This is logical and necessary to guarantee the security of the state," he said. 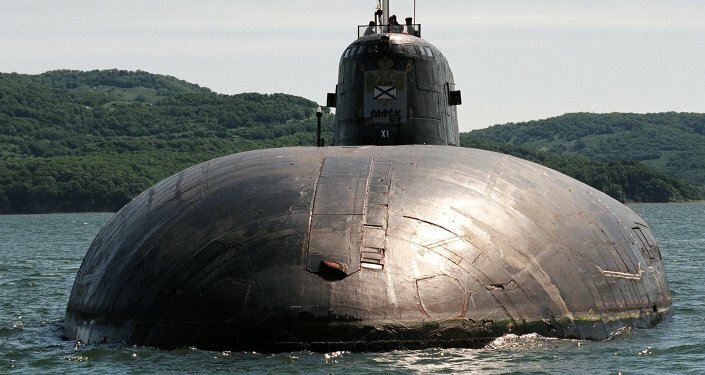 Chirkov added that the increase in nuclear submarine patrols is dictated solely by the necessity to "prevent threats to Russia's security." Following Crimea's reunification with Russia in March 2014, the North Atlantic Treaty Organization (NATO) has increased its military presence close to Russia's borders. The United States and its allies have accused Russia of meddling in Ukraine's affairs. Moscow has repeatedly refuted the accusations, expressing concern over the build-up of NATO forces near its territory. March 19 marks 109th anniversary of the foundation of the Russian Navy's submarine force. Festive ceremonies will be held in the country's Northern, Pacific, Baltic and Black Sea Fleets.